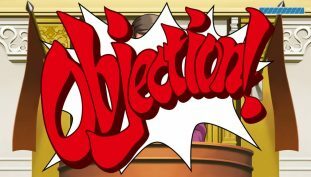 OBJECTION! The Ace Attorney Trilogy is an awesome remaster of a great series — but the default settings are completely wrong. Here’s what you’ll want to change for a much better experience.